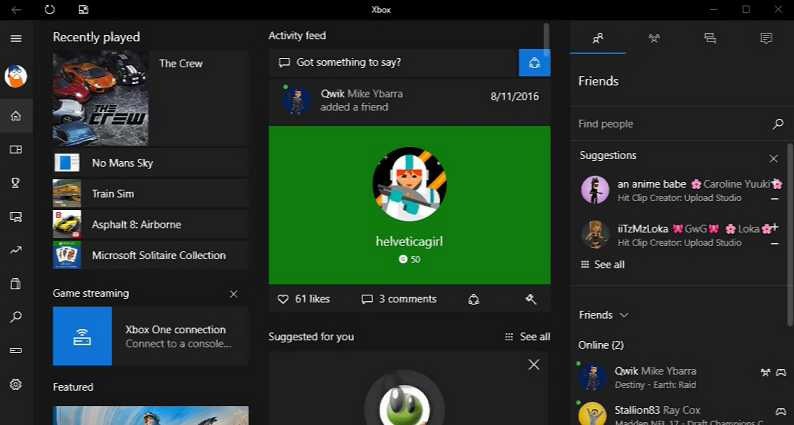 Game Mode feature is expected to boost Gaming on Windows 10. Microsoft is working on a new Game Mode feature for Windows 10. Previously, the company released many new features to push gamers to adopt Windows 10 for gaming. Windows 10 exclusively supports features like Game DVR, Game Streaming, and DirectX12. Now, Microsoft is pushing further to bring more improvements for Gaming on Windows 10. With the upcoming Windows 10 Creators Update, a new “Game Mode” feature is coming. This new feature will adjust the resource allocation to prioritize games over other applications and processes. However, it will be interesting to see how Windows 10 Game Mode actually will work. But it will be a big boost for gamers if this feature adjusts the resource allocation for gaming. Recently, the company also launched the Xbox Play Anywhere program, allowing users to buy a game once and play it on their Xbox One and Windows 10 PC without having to pay extra. Currently, Windows 10 is number one OS on Steam.